There are three main breeds of Pitbull dogs: American pitbull terrier, America Staffordshire terrier and Staffordshire bull terrier. Although these breeds of dogs were all originally bred from bulldog and terriers, these are registered as different breeds due to their characteristics and bloodlines. The different breeds of pitbull dogs hail from England where these dogs were bred for fighting and other sports and later for farm use. After these sports were banned, breeders started developing pure breed for the purpose of developing the muscular strength and obedient characteristic of these animals. These different breeds of pitbull dogs are characterized by different clubs (like the United Kennel Club, American Dog Breeders Association and American Kennel Club), which formed between the late 19th century to the early 20th century. The main objectives of these clubs are to develop pure pedigrees and register dogs that belong to a particular bloodline and are not crossbred from another breed. · Loyal and attached to humans. 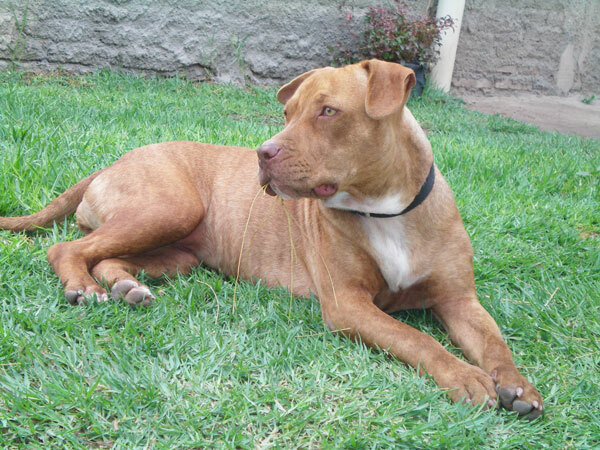 The physical and behavioral characteristics that are specific to each of these breeds of pitbull dogs are elaborated below. · Health problems include congenital heart disease hip dysplasia, cataracts, thyroid problems and other infections. 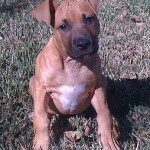 Pitbull dogs can be aggressive dogs so it is importend to trained at an early age. Untrained Pitbull dogs tend to become very aggressive and disobedient. Nothing is worse than owning a dog that is a nuisance at home and pose a danger to people around them. These intelligent dogs enjoy training and excel at sports like agility, obedience training and other competitions. Training pit bull dogs encompasses positive methods in which the dogs are rewarded for their good behavior. Training includes teaching these animals housekeeping, strength training, obedience training. All that is required to make these pitbull dogs obedient and a reliable companion. Make sure you checked out the Pitbull-Trainings guide to get the best behaved pitbull. Are you missing something in this article or have something to add? Write a comment below! Today I found a nice picture of a pit bull tattoo on flickr. I think its very good artwork, would you get a tattoo of your pitbull for yourself? ?